For the 6th consecutive year, the Ocean Beach & Yacht Club Lifeguards swam away with the 1st Place Trophy in the Annual Seacrest Lifeguard Tournament, capping off an incredible year in tournament victories! 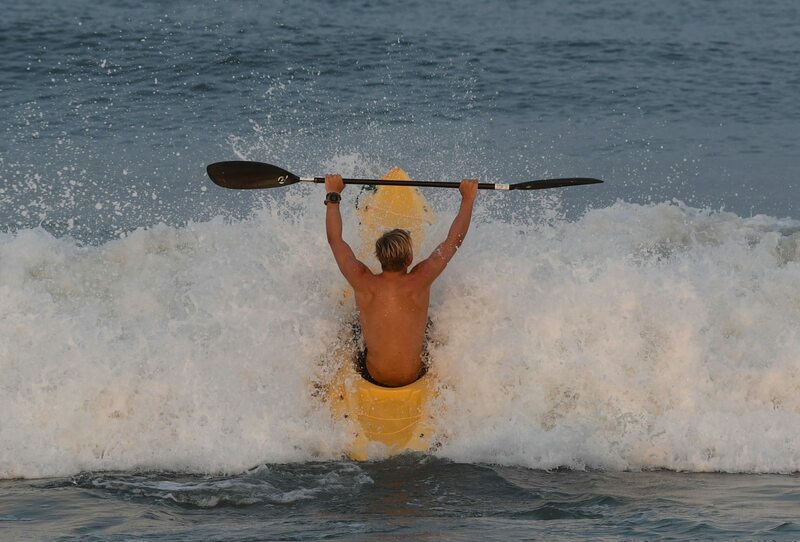 The competition wasn’t without the usual on-water excitement, with near collisions and rough surf contributing to the turnout in several individual events. Overall, it’s been a largely successful season for the girls and the guys of the Ocean Beach II lifeguard squad. Finishing the tournament season with one final win in one of our favorite competitions was a nice way to wrap up an otherwise incredible year.